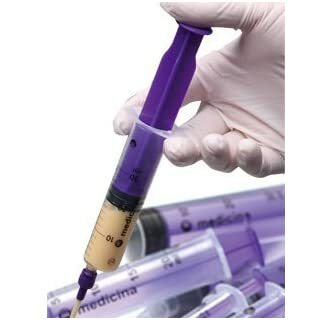 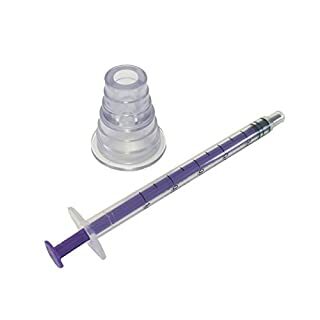 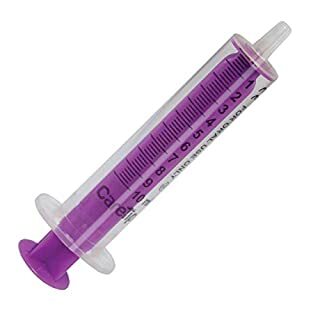 Medicina Oral / Enteral Syringe 1ml x 100 (Ref: PE01) Delivers oral medicines and liquids Deliver enteral feeds, medicines and flushes to neonatal, paediatric and adult patients safely Fitted with a reverse Luer connector Purple colour to dffferentiate enteral feed lines from other patient access lines Will not fit intravenous equipment, eliminates risk of harm to patients from accidental misconnections This system of safety syringes and accessories provides a "trust-wide" solution for safer enteral access because all the components are compatible with all other enteral feeding systems used within the hospital. 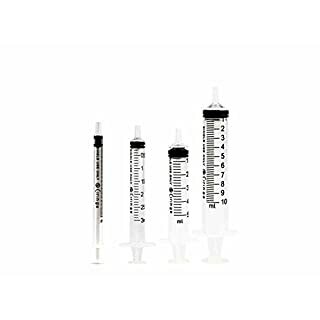 A compatible and complimentary home feeding system is also available ensuring a smooth transition from hospital to home. 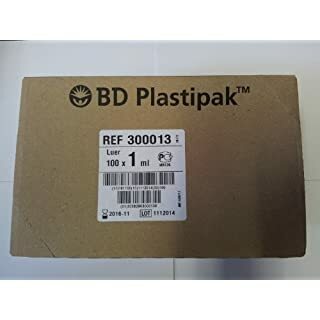 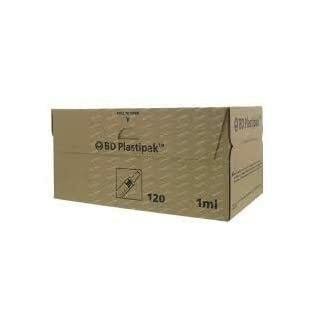 Significant cost advantages can be gained by the use of all the components of these systems. 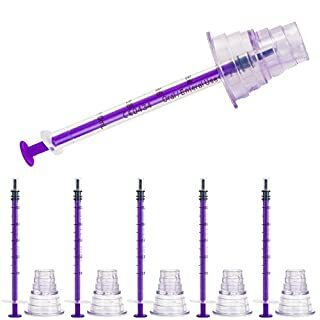 All the products are sterile. 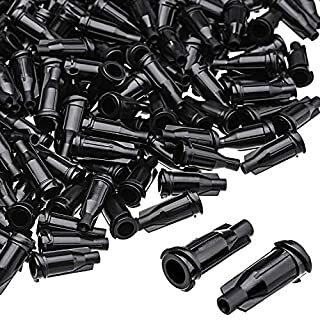 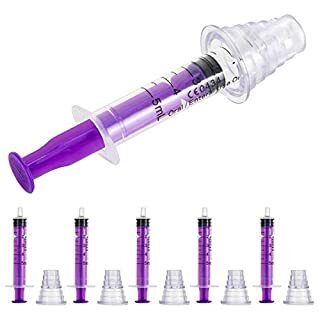 They are individually packed and are available as stock items from MediBargains. 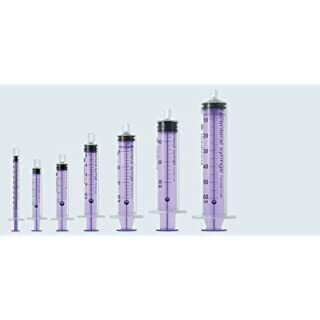 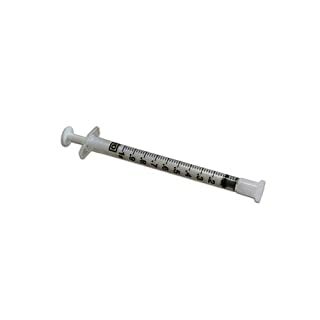 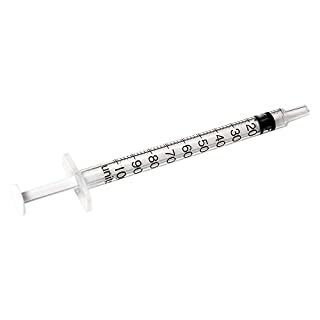 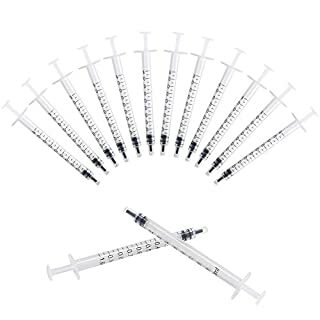 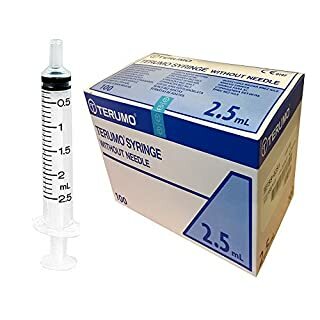 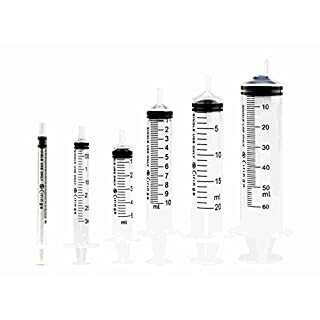 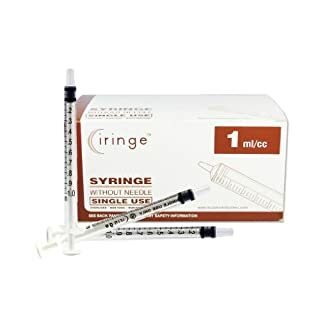 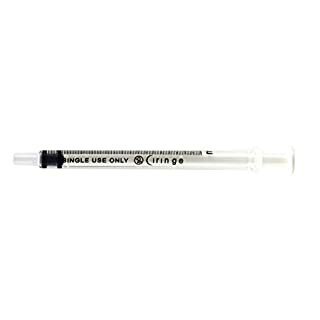 Oral Syringe Single use and home use available with low dose 1ml syringe. 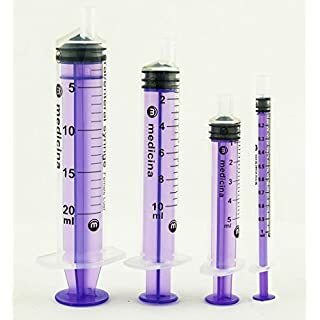 1ml-10ml. 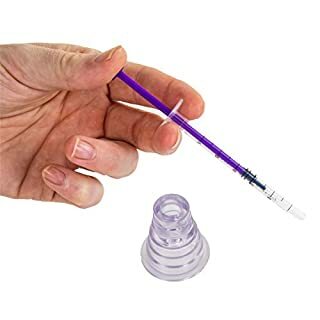 Medicina Oral / Enteral Syringe 1,3,5,10,20ML Delivers oral medicines and liquids Deliver enteral feeds, medicines and flushes to neonatal, paediatric and adult patients safely Fitted with a reverse Luer connector Purple colour differentiates enteral feed lines from other patient access lines Will not fit intravenous equipment, eliminates risk of harm to patients from accidental misconnections This system of safety syringes and accessories provides a "trust-wide" solution for safer enteral access because all the components are compatible with all other enteral feeding systems used within the hospital. 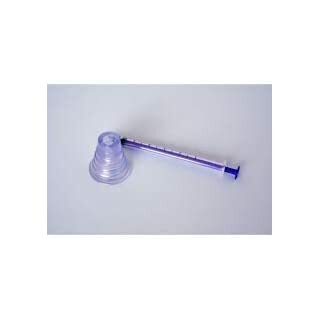 A compatible and complimentary home feeding system is also available ensuring a smooth transition from hospital to home.